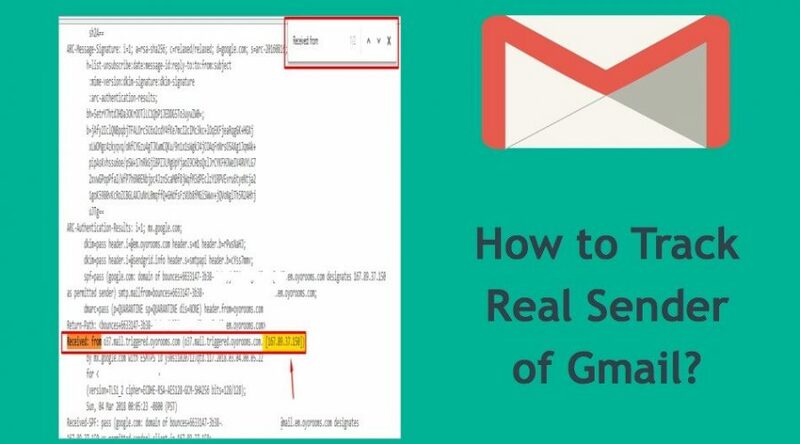 How To Track IP Address of Real Sender In Gmail? 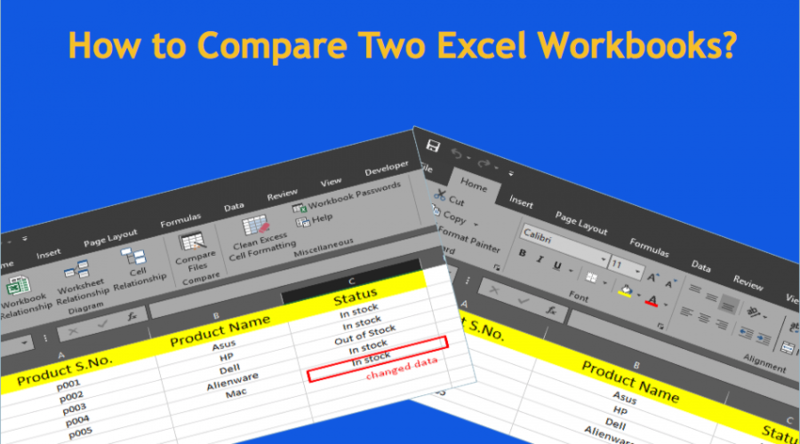 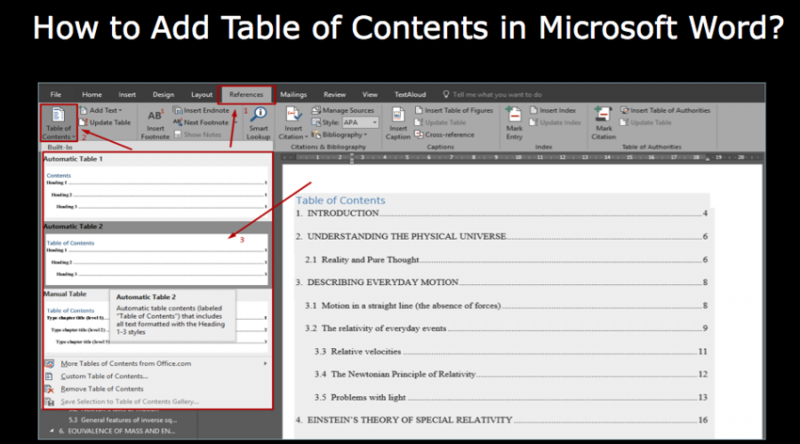 How to Compare Two Excel Workbooks? 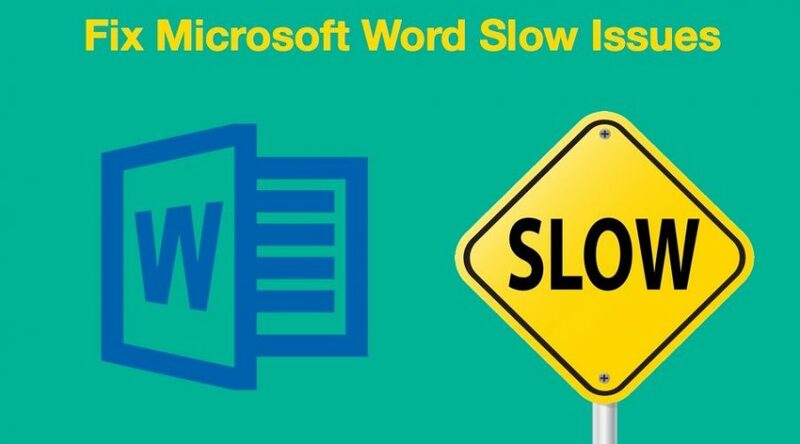 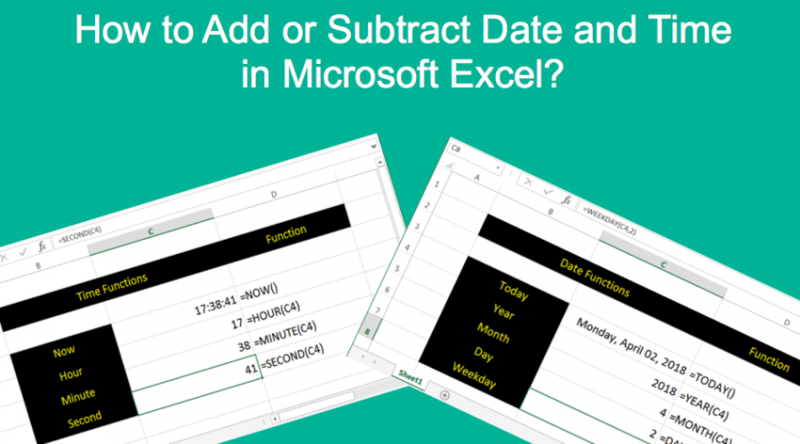 How to Add or Subtract Date and Time in Microsoft Excel? 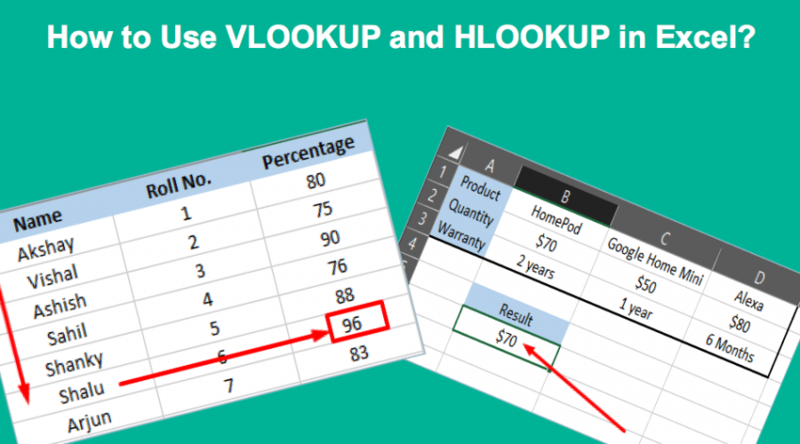 How to Use VLOOKUP and HLOOKUP in Excel? 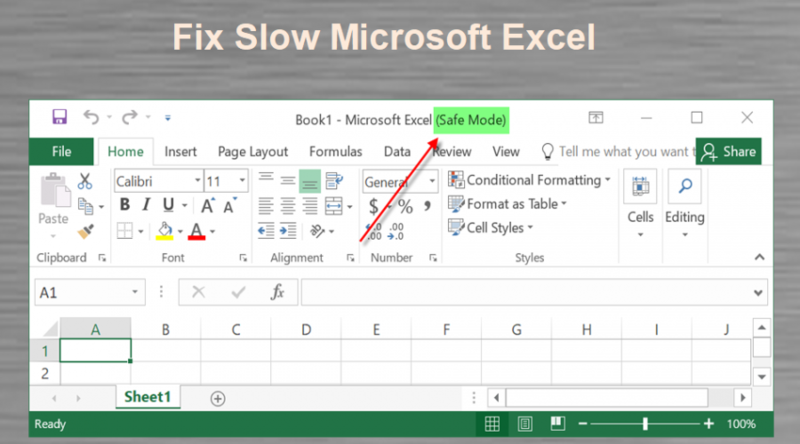 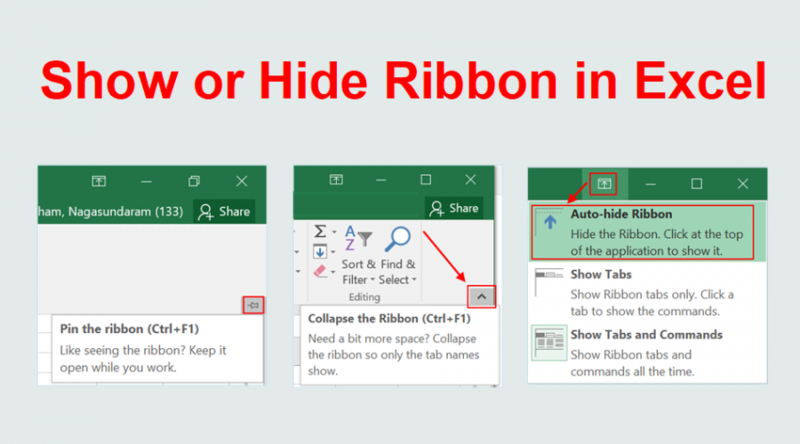 How to Add Checkbox and Radio Button in Microsoft Excel?